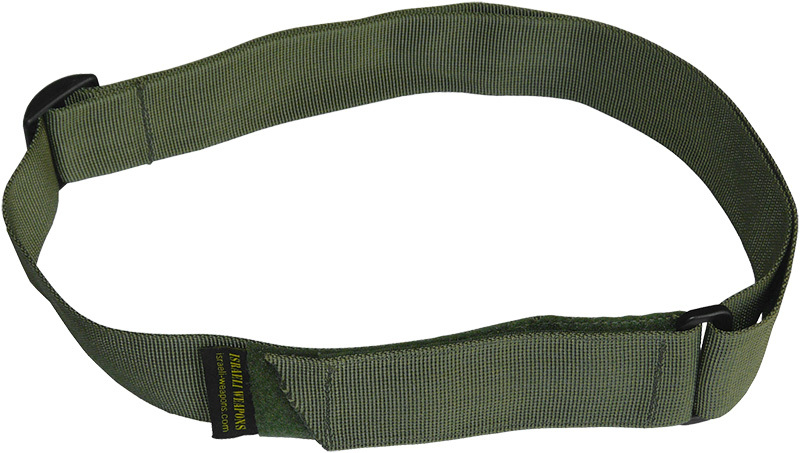 To the serious guy looking for an extra tactical belt for his professional gear or to augment his hunting or trekking kit, this tactical belt is the perfect selection. Belts are one of the most useful items in any setup since they can be used in a variety of ways. These tactical belts come in the basic colors of green, black and tan. The best part is these belts are only 1.5” wide which means they can fit the loops of jeans, dress pants and fatigues without rolling. Because you can adjust the length, the belts are great for any type of clothes, and they secure enough to hold any gear you will mount on them.